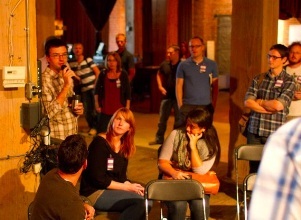 Omaha, NE – Omaha is getting its creative juices flowing this week, as the third annual Omaha Creative Week kicks off. 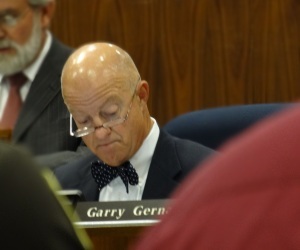 Omaha, NE – Mayor Suttle’s proposed budget for 2013 was approved by the city council Tuesday afternoon. The council proposed several resolutions to fund city projects, and rejected the mayor’s proposed pay hikes for city staff. 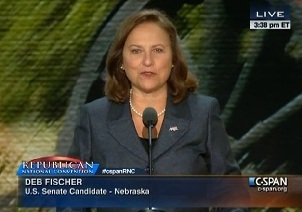 Omaha, NE – Nebraska’s Republican Senate candidate Deb Fischer took the national spotlight for a few minutes at the Republican National Convention Tuesday. 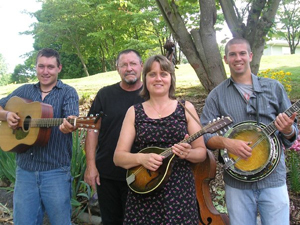 Omaha, NE – Bluegrass bands from around the country will come together to jam, sing and dance this Labor Day weekend. 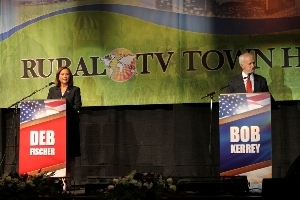 Grand Island, NE – Hundreds of Nebraskans gathered inside the Heartland Events Center on the state fairgrounds in Grand Island on Saturday to witness the first debate between U.S. Senate candidates Republican Deb Fischer and Democrat Bob Kerrey. 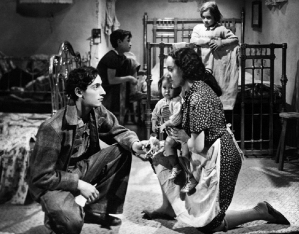 Omaha, NE – Covering everything from immigration to baseball, Cinemateca 2012 opens at Film Streams this Friday.